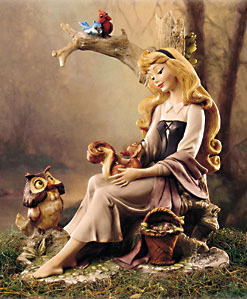 Sleeping Beauty Figurine. sleeping beauty figurine. Wallpaper and background images in the প্রথমশ্রেণীর ডিজনি club tagged: sleeping beauty figurine collectable fan art.